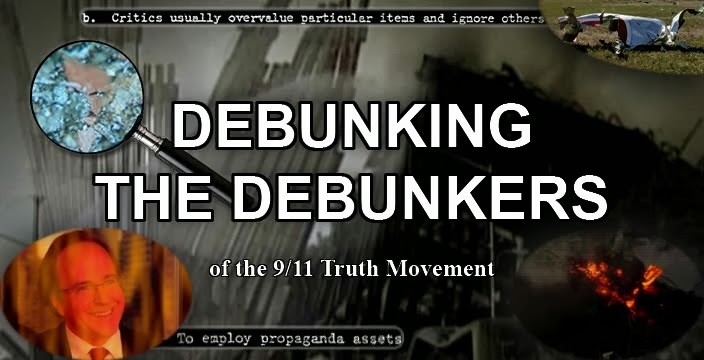 Debunking the Debunkers: Wikipedia's 9/11 controlled demolition hitpiece not "neutral" enough! 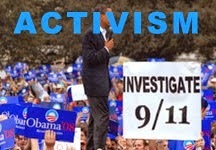 Wikipedia's 9/11 controlled demolition hitpiece not "neutral" enough! "An editor has expressed a concern that this article lends undue weight to certain ideas relative to the article as a whole. Please help to discuss and resolve the dispute before removing this message. (May 2009)"
This article has bothered me since I first read about it in Talk:Wikiproject New York. I haven't been able to put my finger on it until I began to see the forest as well as the trees: lack of weight is given to criticism of controlled demolition. Yes, criticism is raised, but it is just "flicked" at briefly. Look down far enough, for instance, and you see a teeny tiny reference to a Popular Mechanics article that ripped apart the controlled demolition theory. You're right, it's a glaring weakness of this article. It's making the case for controlled demolition rather than explaning the issue. 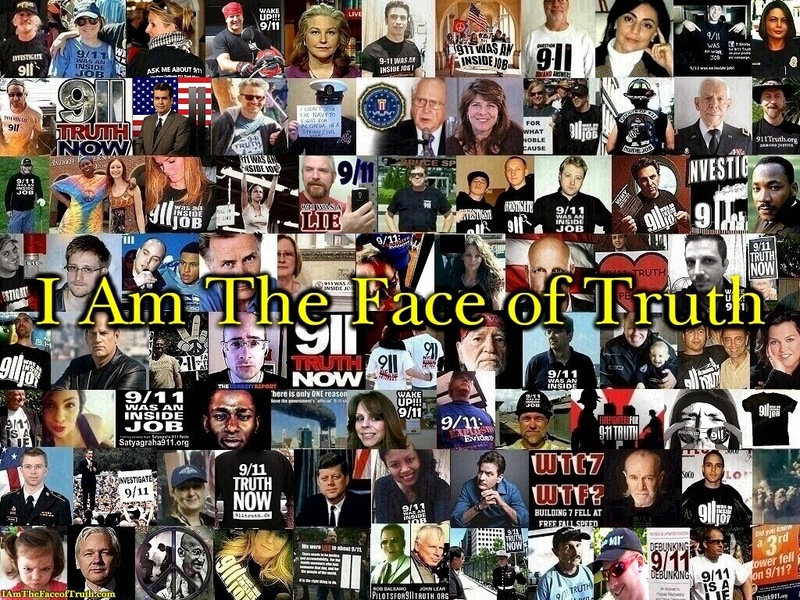 24.74.139.34(talk) 14:52, 3 May 2009 (UTC)"
Making a case for controlled demolition? 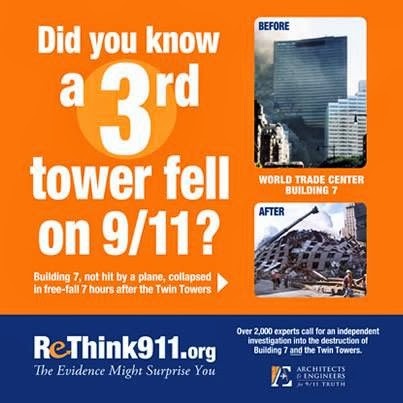 They don't mention the recent paper, the don't mention the fact that huge steel beam were flung hundreds of feet laterally at speeds of around 60mph, they don't mention the fact that the top fifteen-story block of the north tower crushed itself in only 4 seconds at constant acceleration, they don't even mention the fact that WTC7 collapsed at the rate of freefall for two and quarter seconds - which even NIST now admit, they call the controlled demolition hypothesis a "conspiracy theory", they refute all our weakest arguments and they still think they're being TOO FAIR on us? !